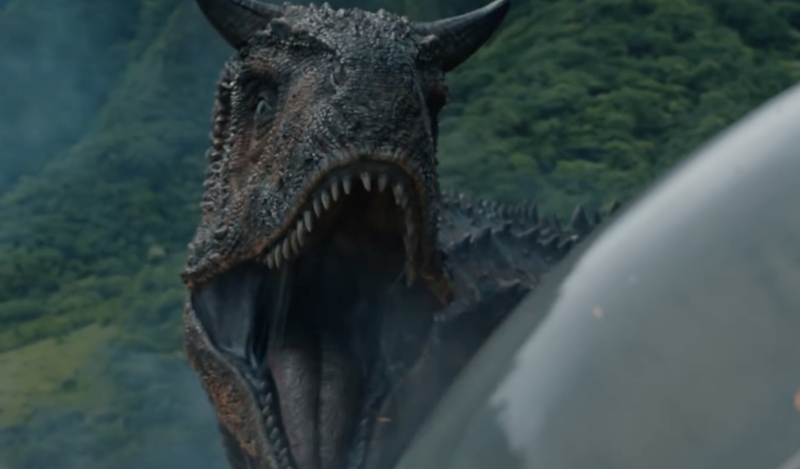 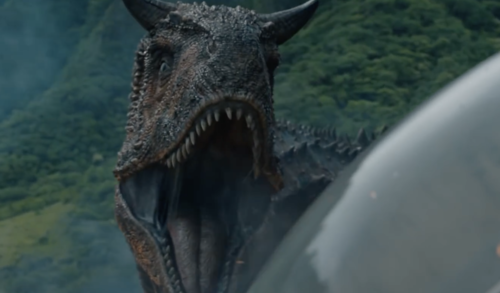 Carnotaurus from Jurassic World: Fallen Kingdom. . HD Wallpaper and background images in the Jurassic World club tagged: photo jurassic world fallen kingdom jurassic world: fallen kingdom jurassic world fallen kingdom dinosaur dinosaurs carnotaurus carnotaur carno.